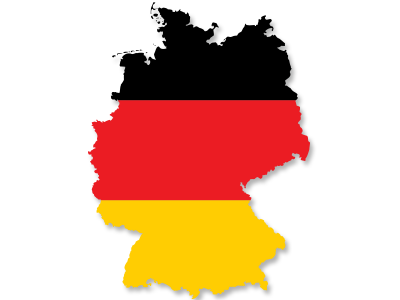 Residents and Non-residents working within Germany are required by law to pay social security contributions on their gross salary and all earnings in Germany. Social Security contributions are deducted automatically, when employed through EAFS Consulting GmbH and paid directly to the Social Security office employees in German are subject to both employer and employee social security deductions. Employees whose income exceeds EUR 45’900 per year are entitled to elect whether to be insured by public or private health insurance. Therefore, you can opt out of the state contribution and register for private medical insurance, depending on your circumstances.